It’s funny how a thought sticks in your mind until it finds its way into a post. 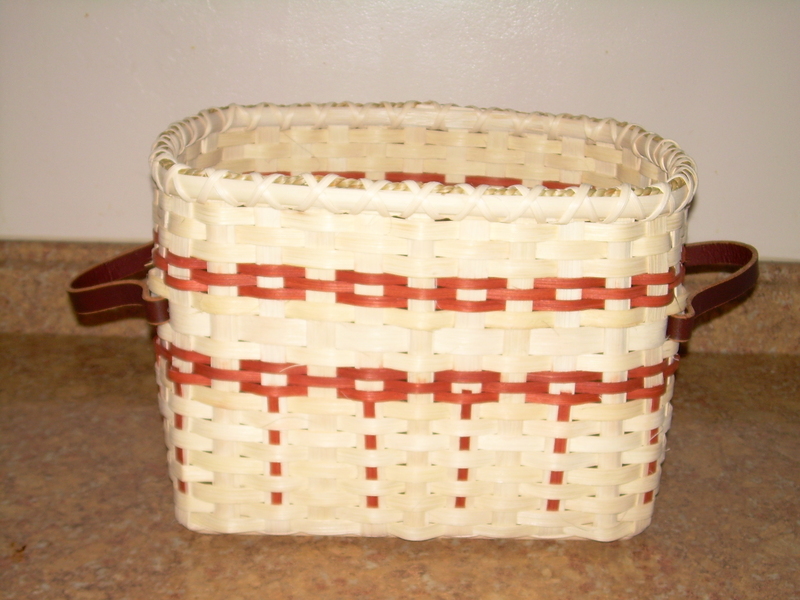 This weekend, my daughter and I made baskets while at Girl Scout Camp Tuckaho http://www.girlscoutsem.org/Programs/Camp/Camp-Tuckaho.aspx. We’ve both been involved in Girl Scouts since 1977 and as a treat, each year about nearly 100 adult volunteers from two districts come together to share talents, laughter and treasured memories with one another. 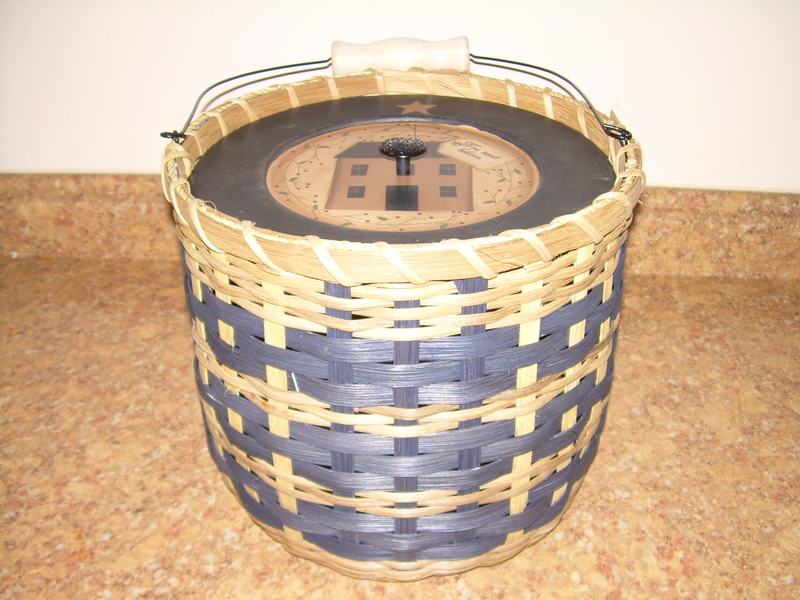 One of the many baskets displayed by our instructor, Pat Vogel, http://www.bittersweetbasketsandsupply.com/ was titled Bountiful Basket and it made its way into our conversations enough times that it settled in my brain. I returned home late Sunday evening and dragged myself into bed. (Hey, weaving baskets for hours on end and walking across icy fields to get from lodge to lodge was hard work!) 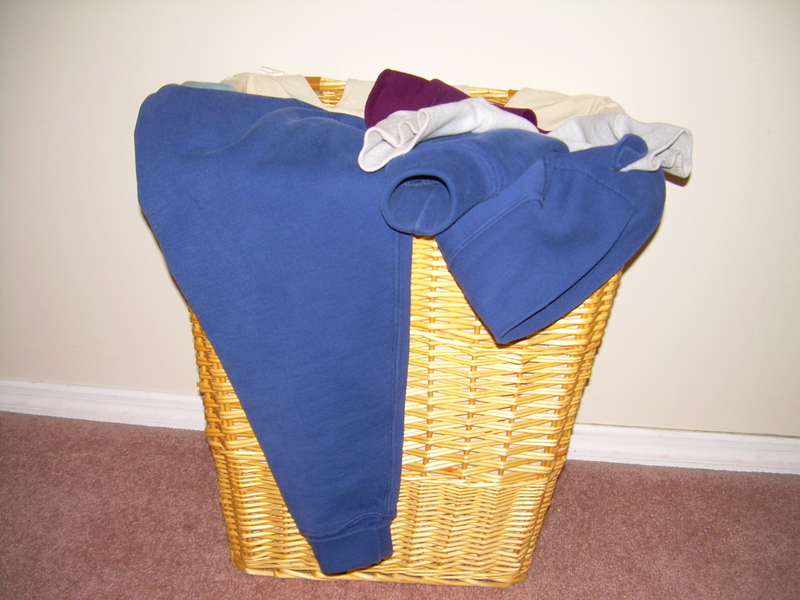 Out of the corner of my eye, I saw the laundry basket bursting at the seems with clothes that needed washing. I smiled and decided to wait until morning to tackle that chore. My thoughts continued to turn to bountiful baskets as I rested my still tender fingers against my disgustingly bloated stomach. Seemed I overfilled the bread basket that occupies the area where I used to have a waist. One thing for sure, we always eat well while at any Girl Scout function; it goes hand to hand, or maybe I should say mouth, with a bunch of women and fresh country air. As I tried to fall asleep, I realized that although my body was worn, my mind was traveling at a high rate of speed. It wasn’t long before I found myself sitting in front of my laptop. Why? I had recevied the most bountiful blessing on Friday when my last post, Rock, Paper, Laptop, was Freshly Pressed. It was the first time for me and I was overwhelmed by the response. By the time I returned on Sunday, more than 1500 fellow bloggers had viewed my post and many of them took the time to hit the “like” button and/or leave a comment. What an extraordinary event! To all those who took the time to read my post, write a comment, put a smile on my face with the click of button, or follow my blog, thank you, thank you, thank you! I hope all of you have bountiful baskets filled with great things this week. So happy for you, I’m glad your writing is getting some much deserved notoriety :). May this accomplishment is just the tip of the iceberg, and I hope it motivates you to keep writing, writing, writing your books and to keep blogging ;). Your words are too great not to be shared with the world. Thanks for your kind words & encouragement. Here’s to many reasons to cheer for both of us!